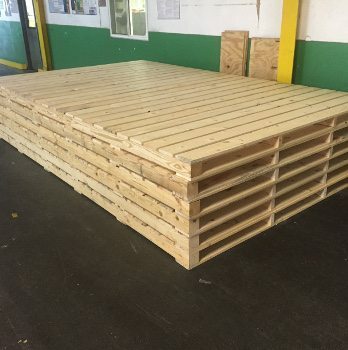 Kaiser & Johnson Export Packaging Inc.
Kaiser & Johnson Inc. manufactures custom-size wooden shipping containers and pallets for light to medium loads, as well as for oversized and heavy loads. 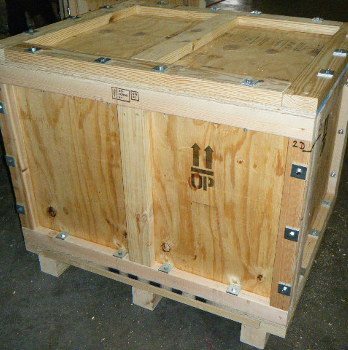 We also manufacture MIL-SPEC boxes & pallets in accordance with the required federal or ASTM specification. Plywood-cleated shipping containers with interior waterproof or moisture-vapor proof linings are also available. We offer military packaging and shipping service for prime and subcontractors selling their non-hazardous products to the Department of Defense. Kaiser & Johnson offers job-site crating for ocean export. 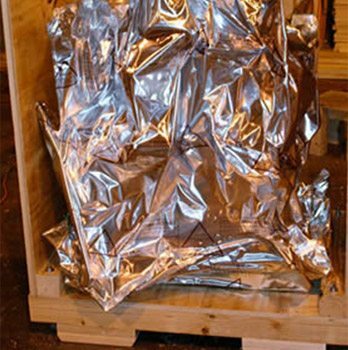 We also offer options for moisture-vapor proof and vacuum sealed bagging of products. For quality packaging services you can rely on, call Kaiser & Johnson today. 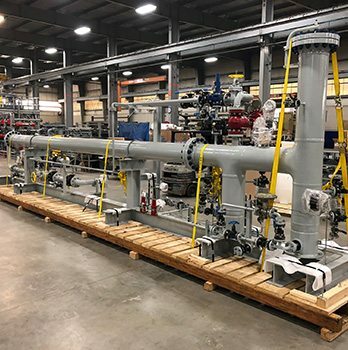 For more information about our services or for any questions related to our business, please contact Kaiser & Johnson Export Packaging using our web form. © 2019 Kaiser & Johnson Export Packaging Inc.